Everyone will covet your new head-turning style. Our professional stylists pride themselves on staying current with new trends and styles while continuing to refine traditional skills. You will no longer have to search for the key to intensely bright hair. Illuminate your mane with an Elumen treatment! By using high-quality products and industry-leading techniques, your hair colour will shine for weeks! Looking to improve your beauty knowledge? Gain new skills and learn industry tips and tricks in one of our monthly workshops! You deserve to pamper yourself! Try one of Envy’s renowned hair treatments to leave your mane feeling soft and nourished. Whether you’re looking for a fresh colour, a new style, or just looking for a five-star treatment, join us at Envy Hair Studio to indulge in a full pampering experience. 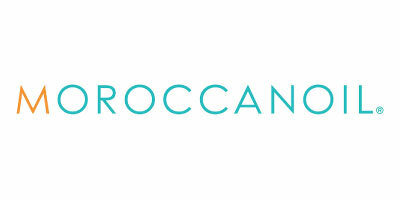 You — and your lovely locks — deserve it! 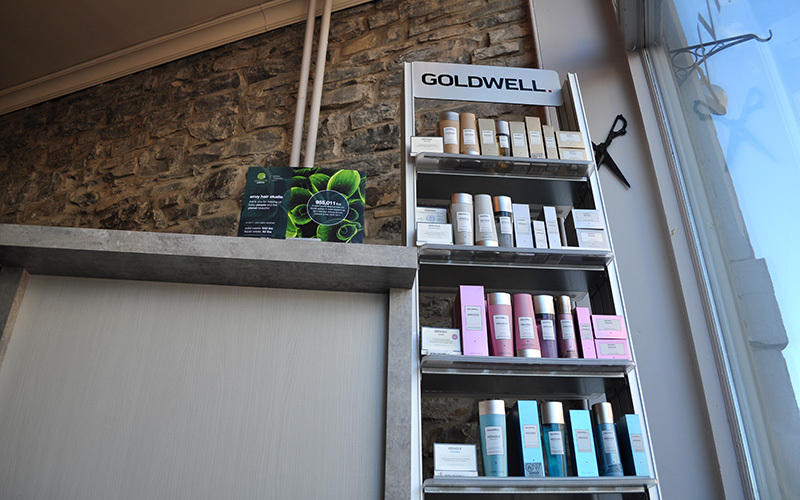 Receive professional treatments in a luxurious setting with products like Goldwell and KMS. Do you care about the environment? So do we! Envy is a Green Circle Salon ambassador. This means more than 90 per cent of salon bi-product is recycled to keep our planet healthy. Our team strives to be creatively diverse, and aims to provide the best experience possible for our clients by staying up-to-date on the latest trends and techniques. The Envy team takes pride in its extensive knowledge of colour application; stylists are continually trained so they can pass their knowledge and tips on to their clients. Meanwhile, one-on-one consultations ensure clients – like you! — are satisfied and comfortable with their stylist. Learn more about our qualified and dedicated team! Don’t be envious! You never have to miss out on a hot trend again. 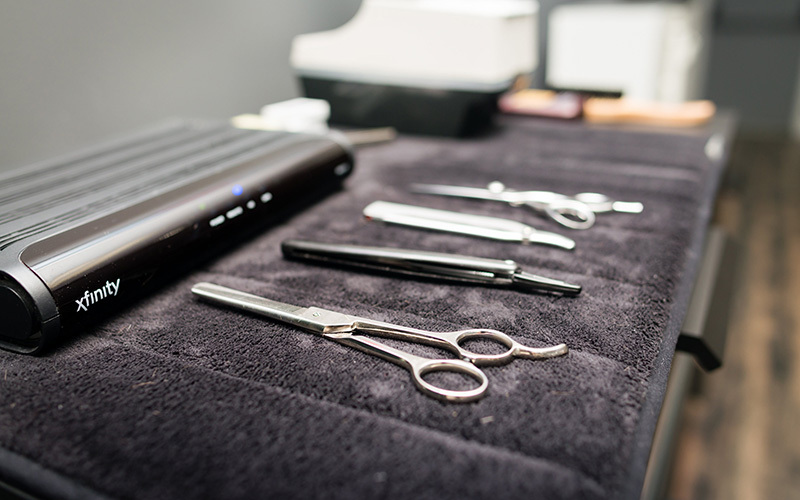 Stay up-to-date on the latest industry techniques and salon news. Get the particulars on new products designed to amp up your beauty game, promotions to satisfy your wallet (and maybe give you an excuse to indulge in an extra treatment or two! ), and workshop details so you can learn the tricks of the trade. Have you always wanted to learn how to give your hair voluptuous volume that’ll last for days? Or which products are best to use on curly hair? Perhaps you want to know how to style your hair for a special event, or learn some techniques that make getting ready in the morning a breeze. Our monthly workshops cover all of these topics and more. Improve your skillset and learn how to master your mane! 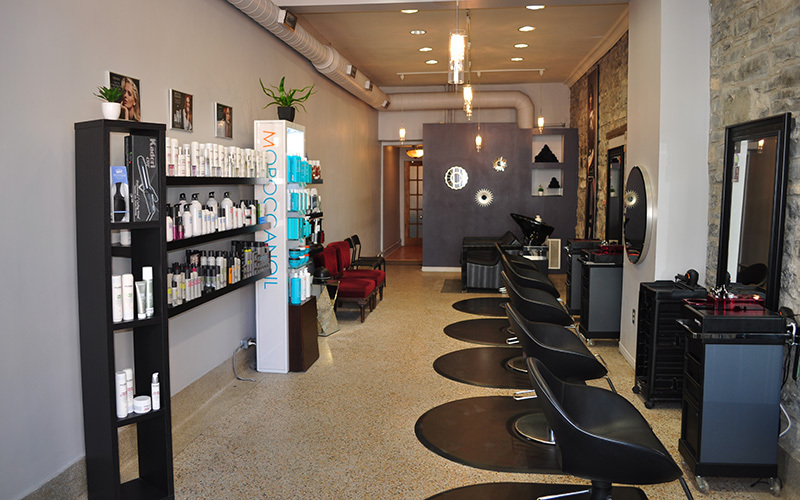 Great hair doesn’t just happen by chance; book your appointment online with Envy today.